Susan Szenasy’s voice has resonated as editor in chief, writer, teacher, moderator, filmmaker, and lecturer. In all of these roles, her advocacy for ethical, sustainable, human-centered design has been her guiding light. 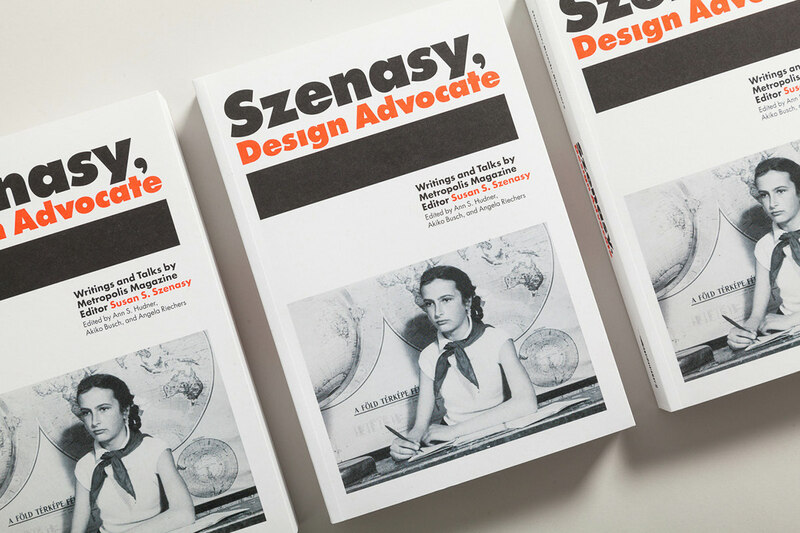 This volume—the first published collection of Szenasy’s writings and talks—brings together editorials, stories, profiles, reviews, industry presentations, classroom lectures, commencement addresses, and more. Szenasy’s honest, thought-provoking, and often challenging opinions are present in all of these pieces. So, too, is her ongoing commitment to informed dialogue, which has inspired and influenced designers, architects, journalists, retailers, manufacturers, legislators, and educators, as well as student setting out in all of these fields and others.